The Most Fast Rising, And Energetic Afro Pop Star Singer, Chino , Return With Another Hit Dance Hall Love Song, Base On Masses And Fans Request. 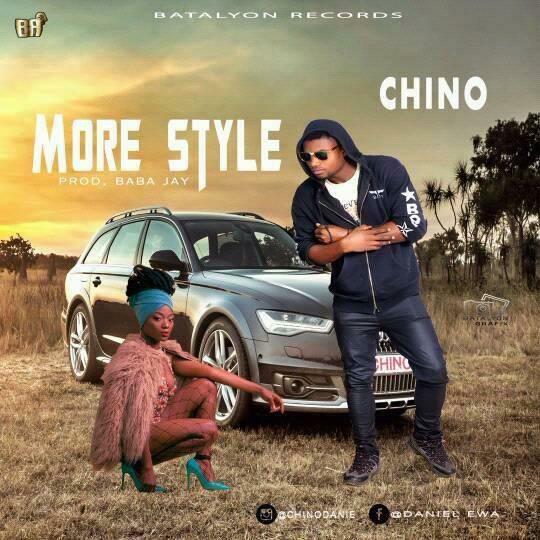 This New Jam, Which He Entitled "More Style" For The Ladies, Was Produced By "Baba Jay". Download And Enjoy Listening And Sharing.